Lounge: A public lounge where you can relax. Free Wi-Fi: Latest Fibre Wi-Fi available. 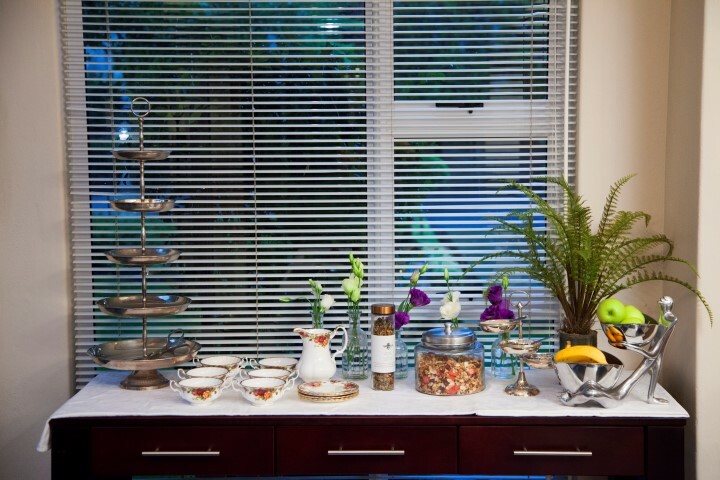 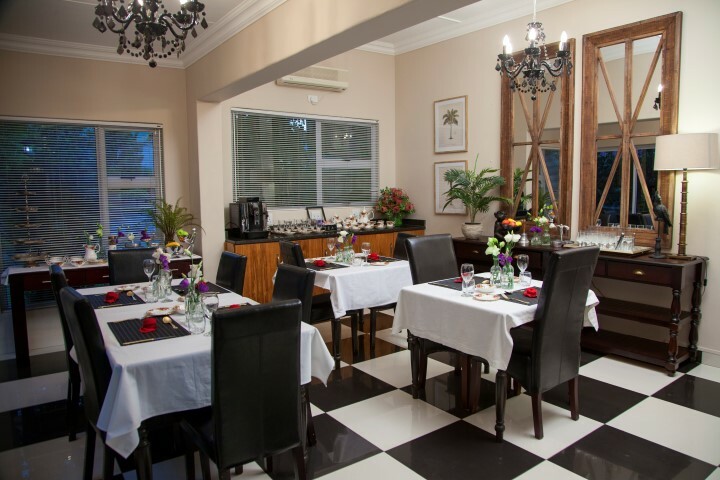 Air Conditioning: All our rooms are equipped with air conditioning. 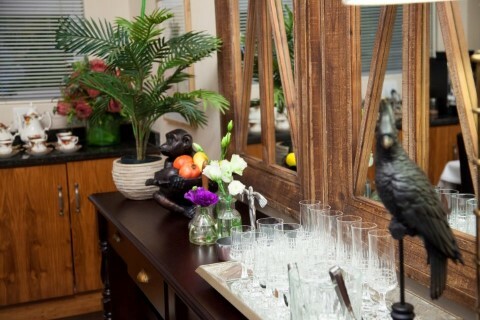 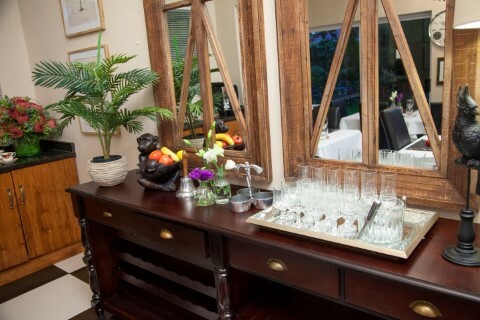 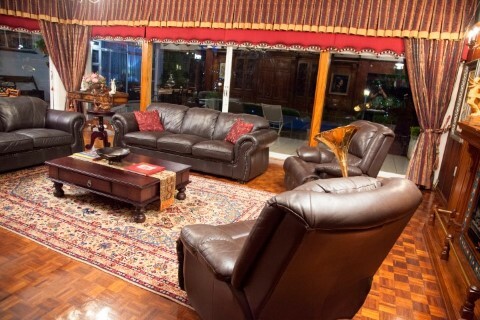 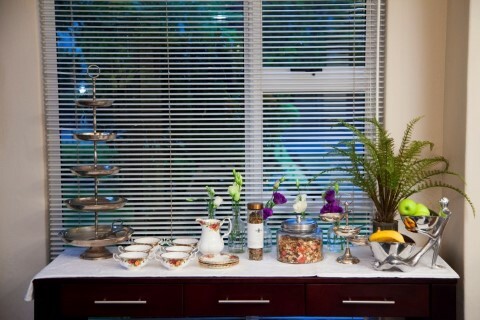 DSTV: Each room is equiped with DSTV (Full Bouquet). 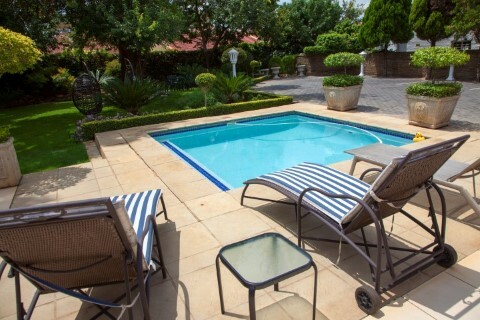 Swimming Pool: Cool down in our swimming pool. 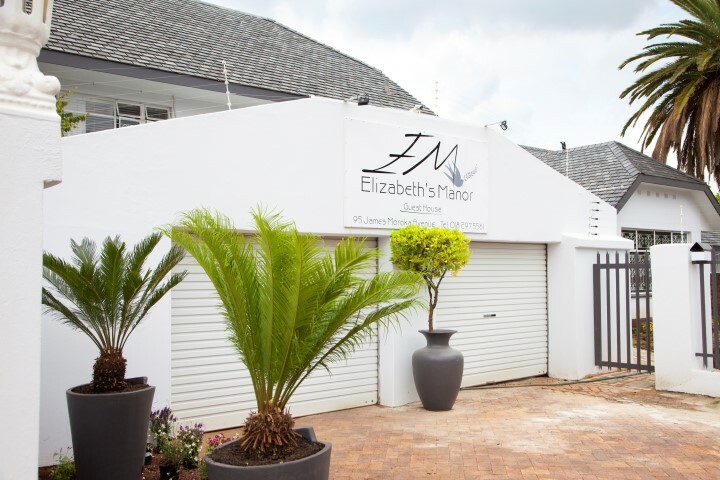 Parking: Secure parking is on the premises. 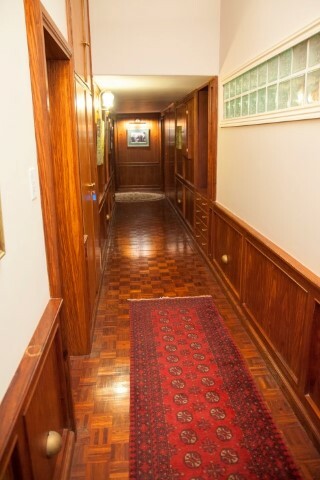 Entrance by remote control. 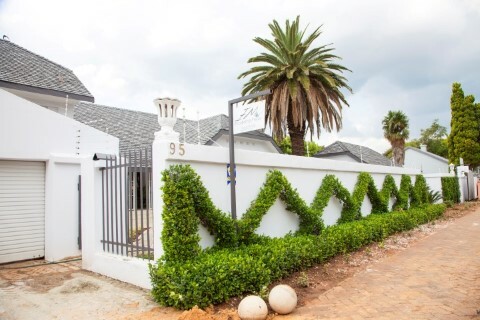 Security: Electric Fence & CCTV. 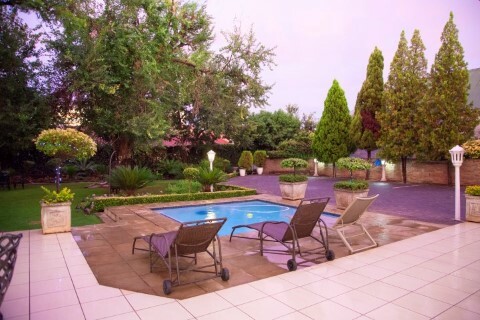 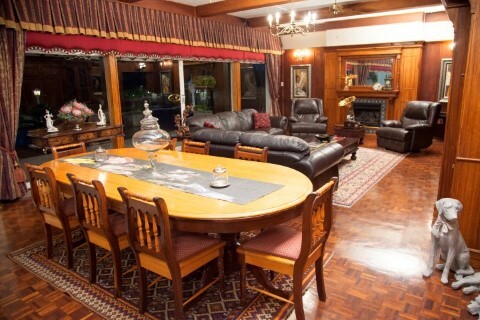 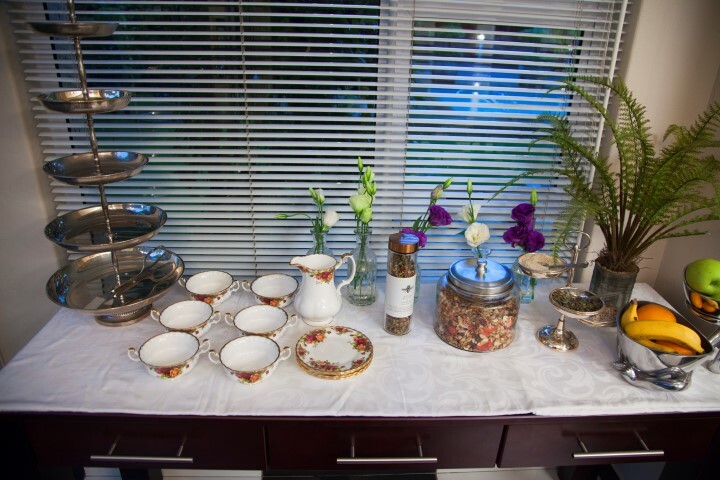 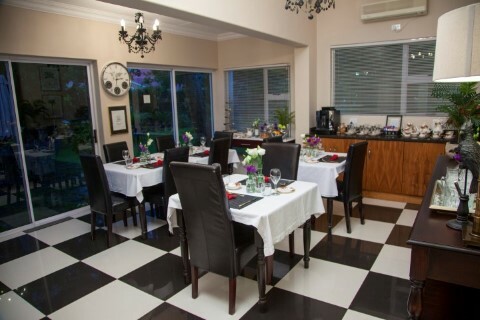 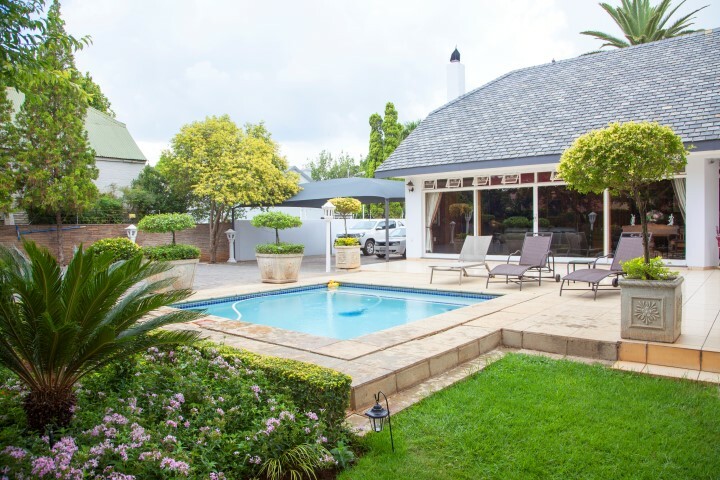 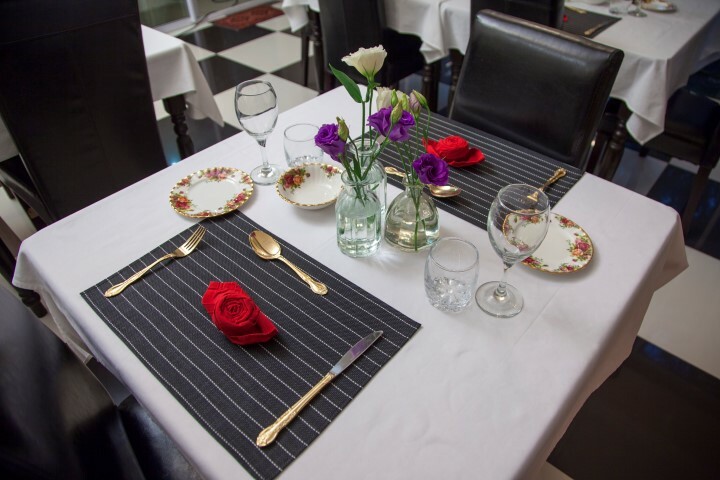 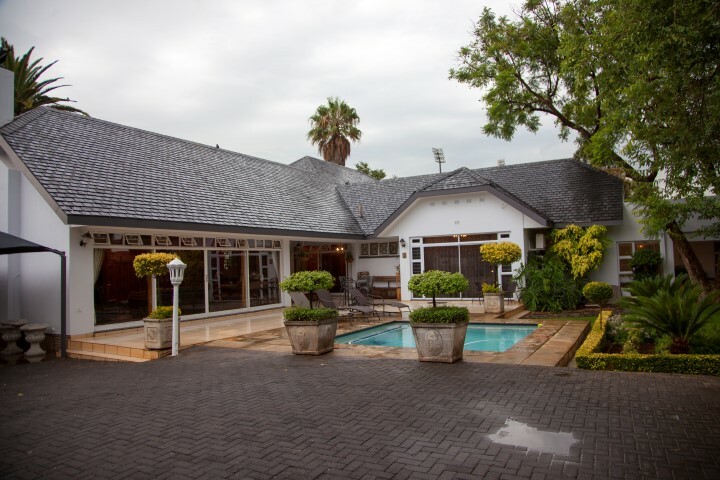 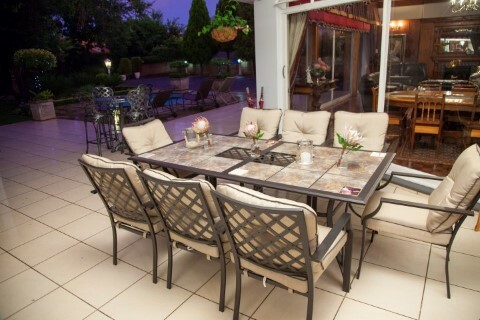 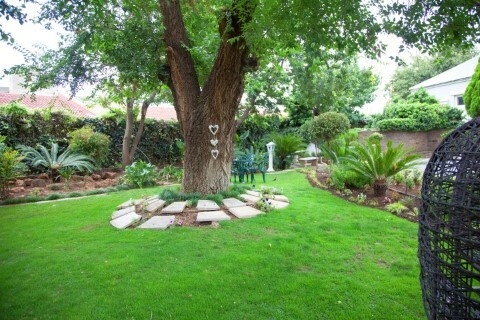 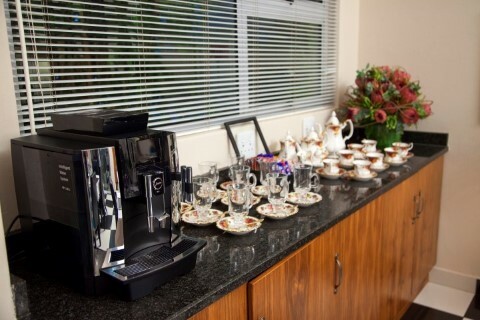 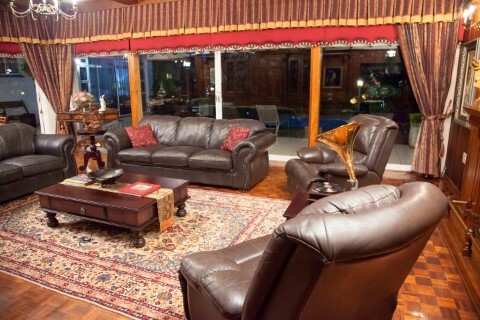 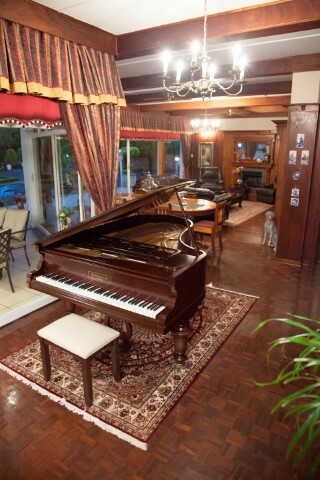 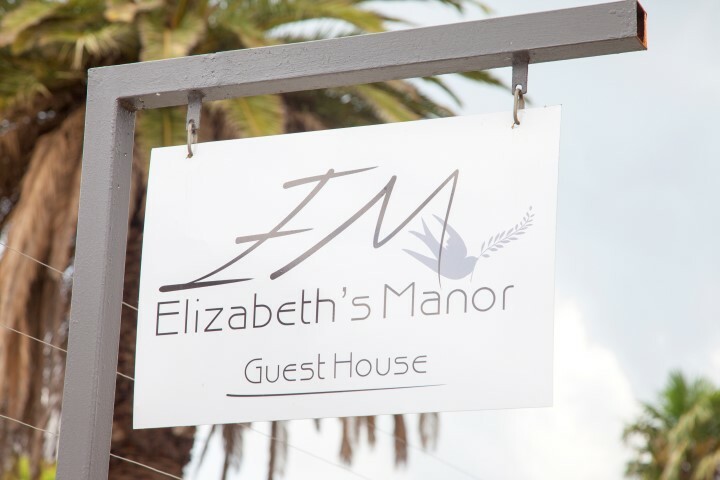 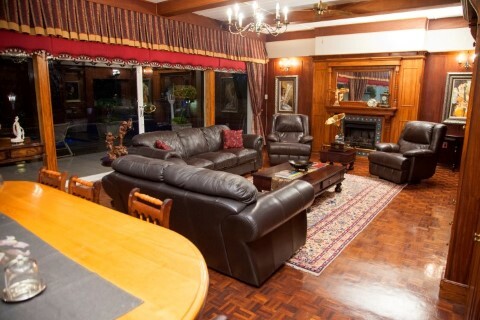 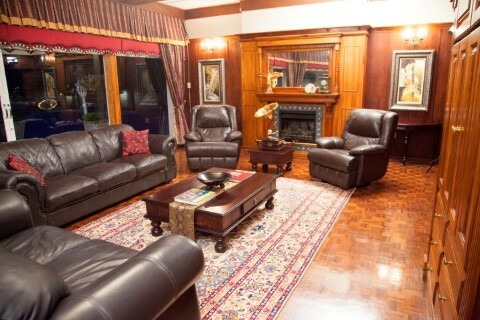 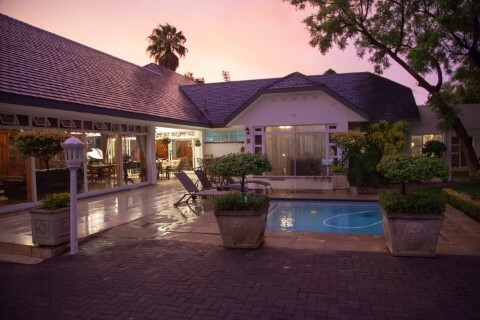 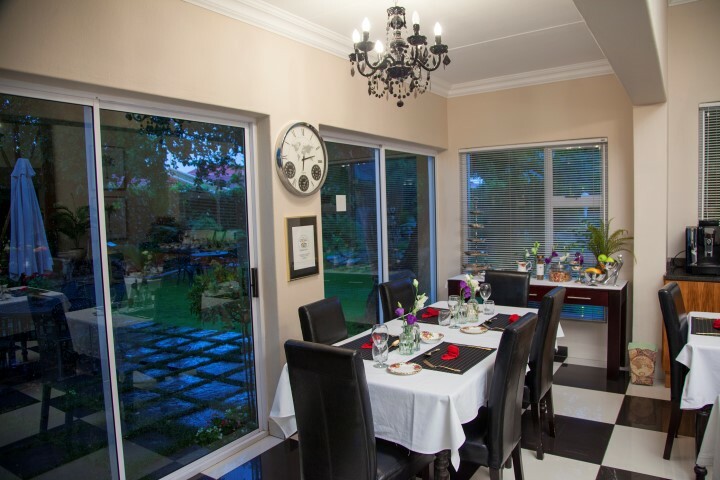 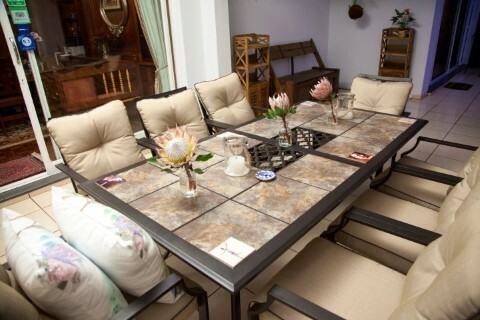 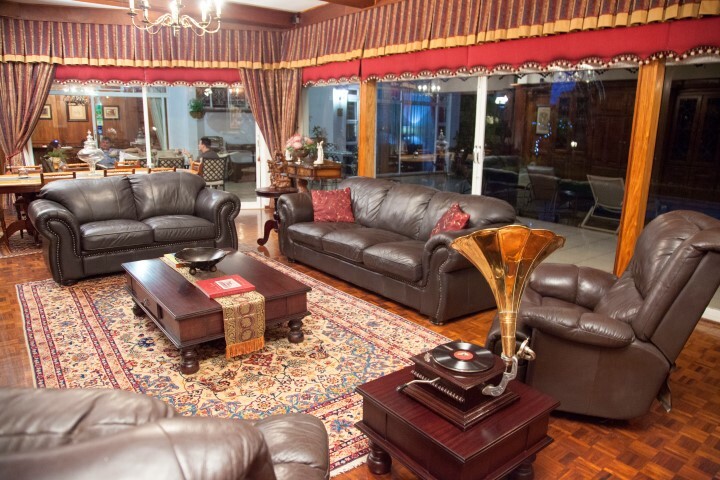 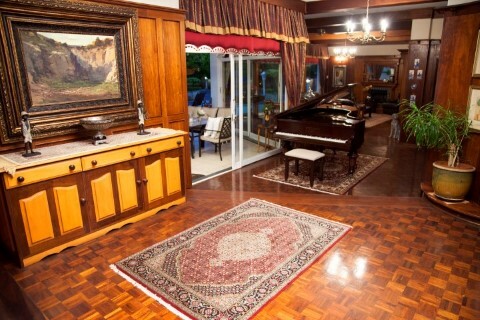 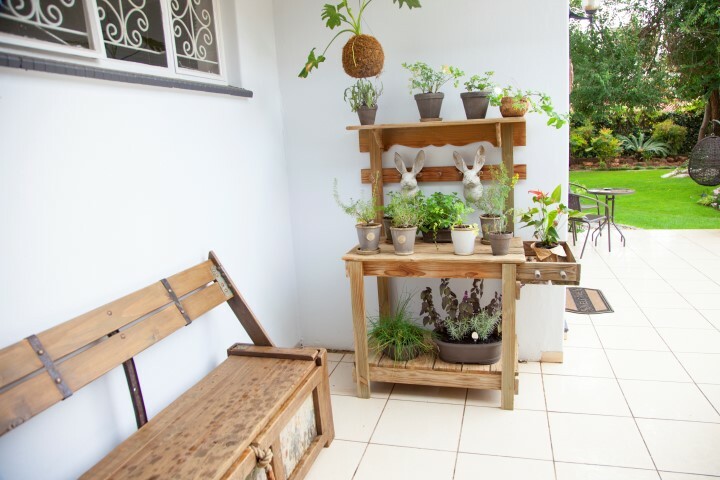 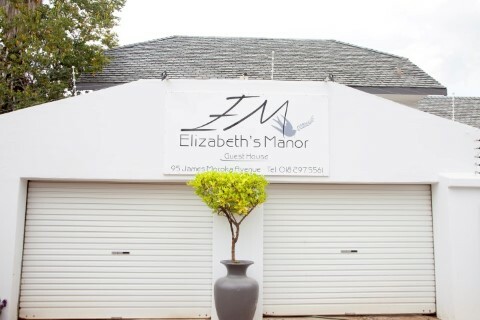 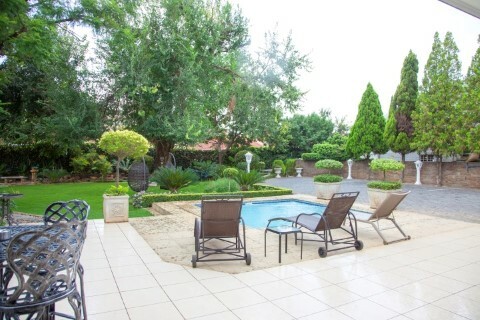 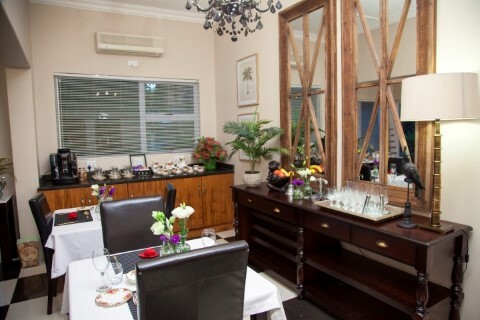 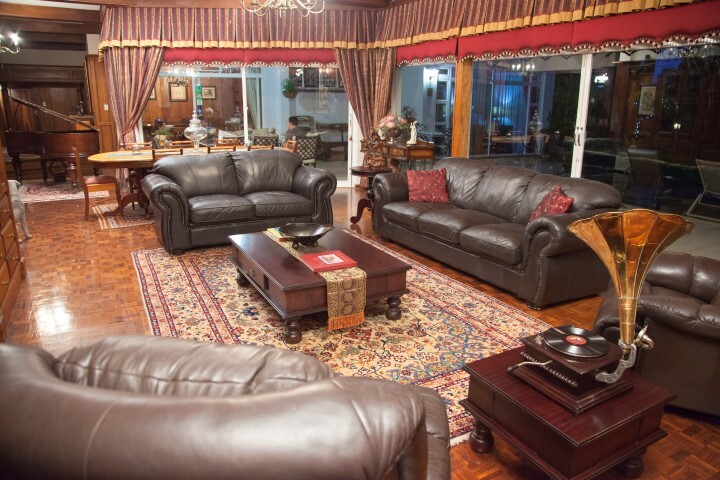 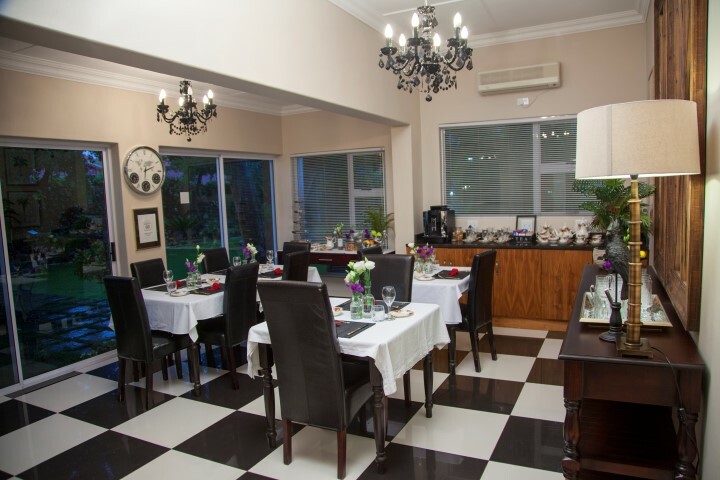 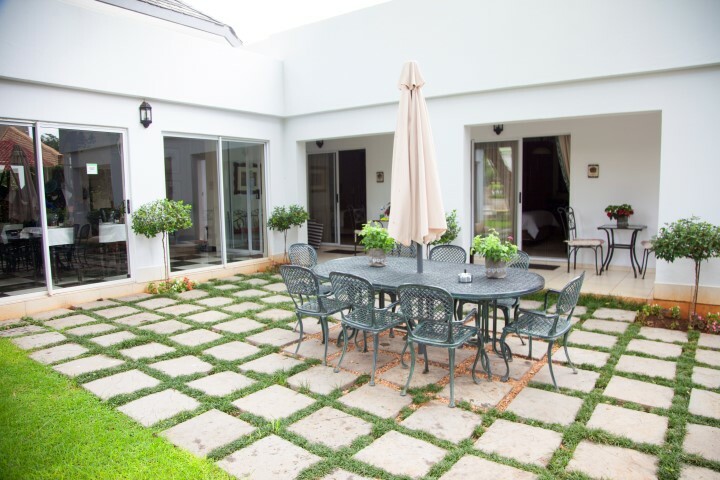 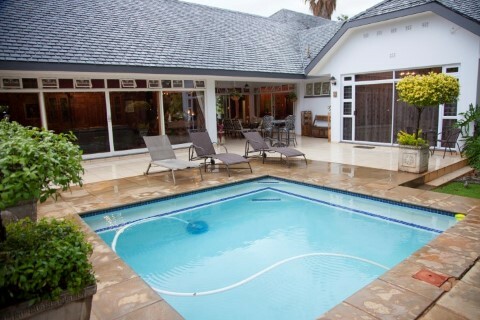 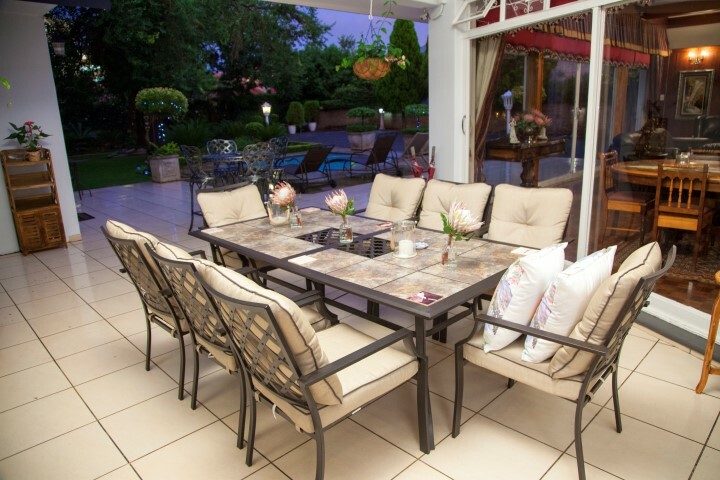 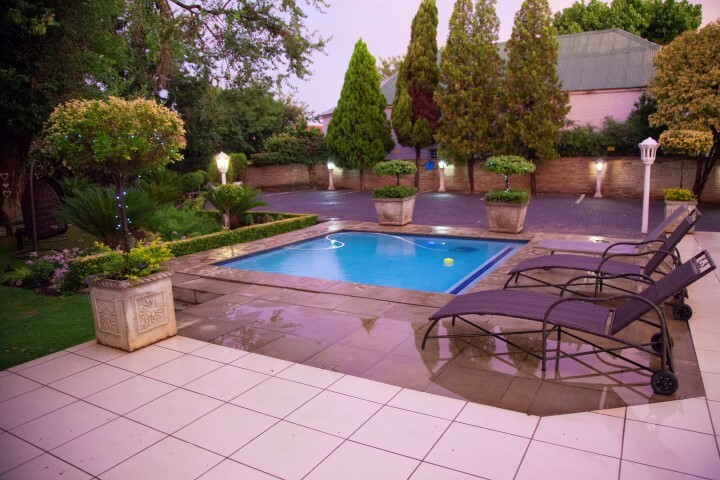 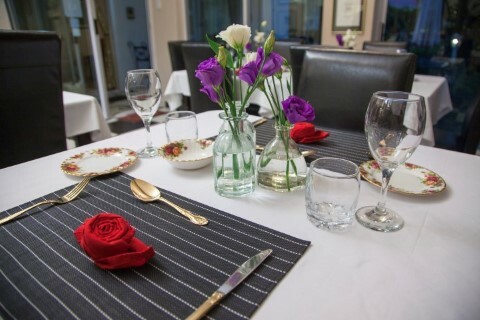 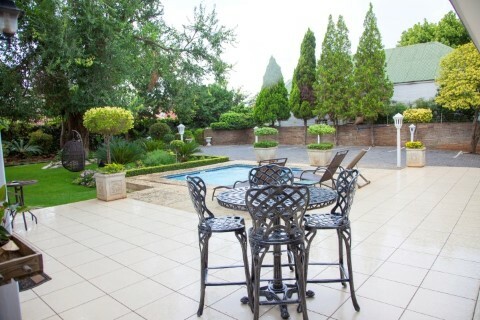 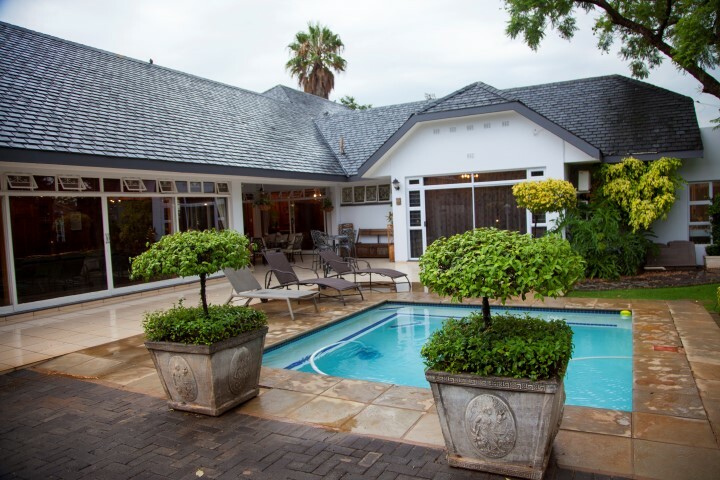 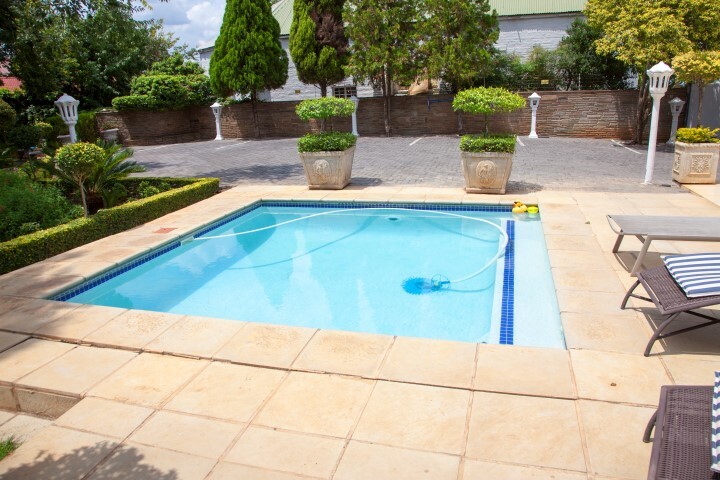 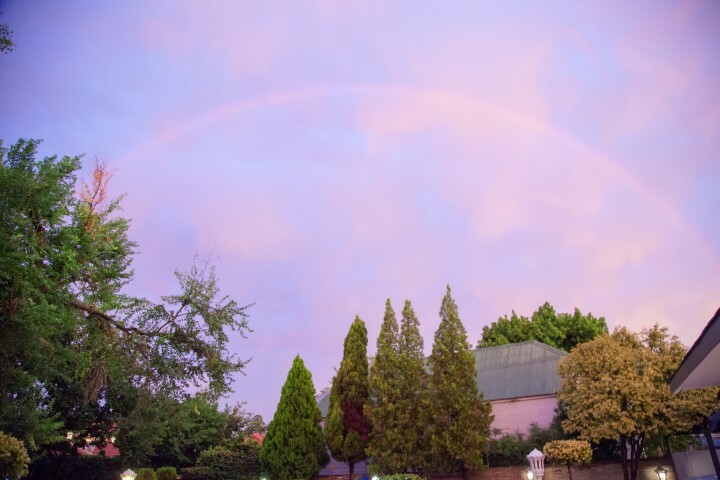 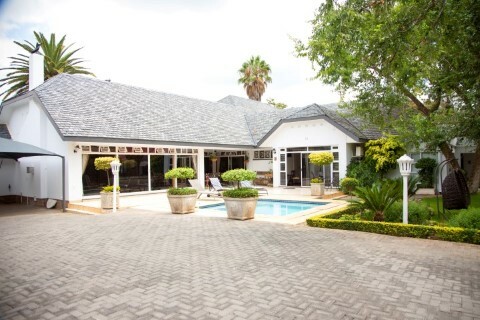 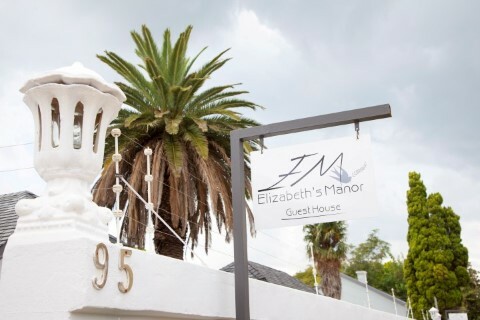 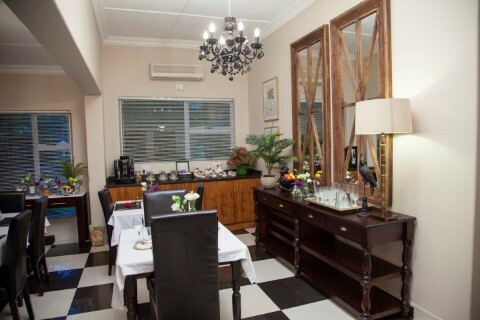 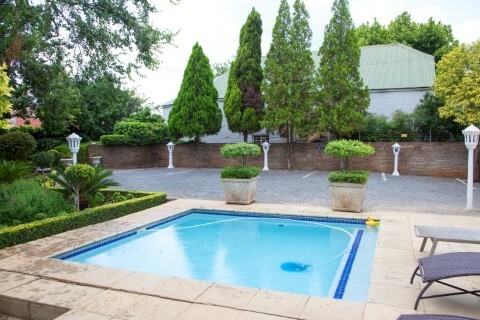 Elizabeth's Manor Guesthouse in Potchefstroom received a Travellers' Choice Award.